After years of dealing with multiple roofers and getting so called “repairs” that were more or less band-aids i finally found Ken Morton Roofing.... Jennifer K.
I was very happy with the work Ken Morton did on my porch roof; as the owner of an historic house, I was concerned that the new roofing materials match what was already there... Michelle L.
Roof maintenance is a necessary precaution that homeowners must pay attention to since it has plenty of long-term benefits. 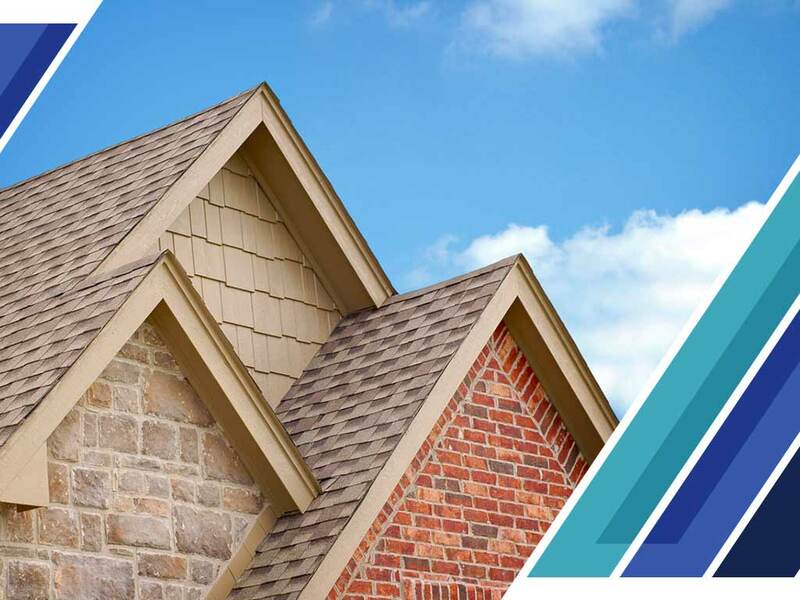 Ken Morton and Sons, the leading roof and siding repair and installation company, talks about the top reasons preventive roof maintenance is worth the extra cost and effort. The air immediately under your roof comes from the soffit and fascia vents. The roof components are responsible for allowing fresh air in and stale, hot air out. With a weakened roofing system, the air quality in your attic will be greatly compromised. Either the hot, damp air stays trapped in the attic and causes moisture damage, or fresh air fails to enter through the soffit vents. Both of these outcomes have similar consequences: low air quality and a hot attic that can bake the roof from below. A damaged roof means you need to spend money not just on repairs, but on energy costs. When a roofing system is weakened or deteriorated, you’ll have to deal with energy loss and its repercussions may become obvious because of higher energy bills. Preventive upkeep stops air leaks or energy loss in weak areas of your roof. A GAF Master Elite® roofer like Ken Morton and Sons is best equipped to handle both roof inspection for signs of energy loss and preventive roof maintenance. The top reason preventive roof maintenance is a worthwhile investment is the major structural damage you may be able to dodge. Preventive maintenance strengthens your roofing system so its performance does not deteriorate too much too soon. Your house will stay free of water damage even when your area is hit by bad weather. As trusted roofing contractors, Ken Morton and Sons tailors our services to the roofing needs of our clients. We’ll give your roofing system the best preventive maintenance services for better and longer-lasting defense against tough weather. Talk to us at (856) 582-8800 for more information. You can also fill out our contact form to receive a free project quote. We serve homeowners in Woodstown, NJ, and other nearby areas. Home Improvement Success: When Should You Turn to a Pro? What Sets GAF Roofing Systems Apart From Others? Copyright © 2019 Ken Morton & Sons LLC.